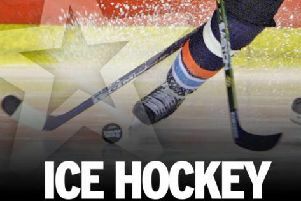 Sheffield's two top ice hockey teams are on an upward trajectory after mixed starts to their season. 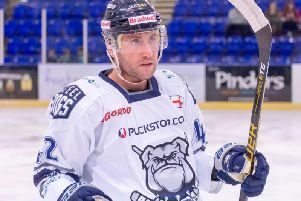 Sheffield Steeldogs are a few weeks into the 2018/19 campaign and the two new signings coach Ben Morgan brought in over the summer have made significant contributions to a strong start. 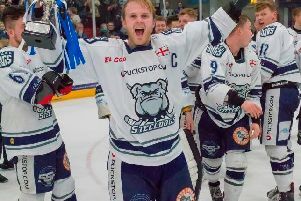 What a year it was for Sheffield Steeldogs in their last campaign - they won the first major trophy in their eight year history and are now anxious to build on that. 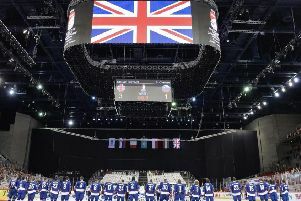 Tony Smith, Sheffield Steelers owner and chairman of the Elite League, is waiting in the wings to see if he and other members of the UK’s national governing body will be deposed in a move designed to modernise the way the sport is run. 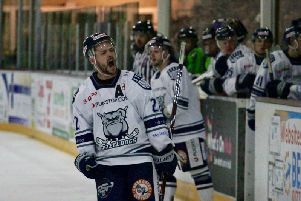 Sheffield Steeldogs were left ruing missed chances as Swindon beat them to claim the NIHL National Cup. 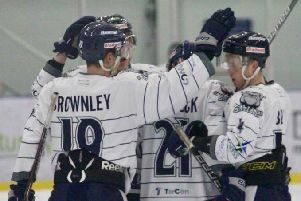 Sheffield Steeldogs hopes of a second trophy hang in the balance after a draw in the first leg of the National Cup Final. The last senior game of ice hockey in Sheffield this season is tomorrow evening as Sheffield Steeldogs take on the Swindon Wildcats in the NIHL National Cup Final. Six years after their previous trip to the Playoff Finals in Coventry, the Sheffield Steeldogs again lost in the semi-final but left with heads held high after a great performance. 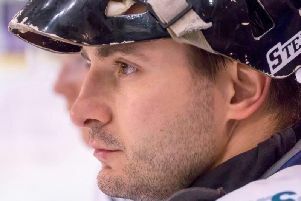 The Northern Playoff Final gave the Sheffield Steeldogs a rude awakening from their post-Championship glow. 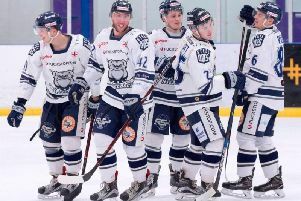 The 2017/18 season is already the most successful season ever for the Sheffield Steeldogs. 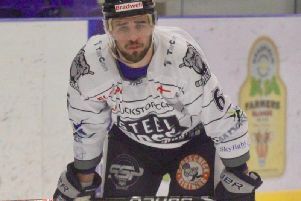 Sheffield Steeldogs have their sights set on two more pieces of silverware having qualified for the Finals Weekend for the first time since 2012. The 2017/18 season has already been the most successful in the eight year history of the Sheffield Steeldogs. 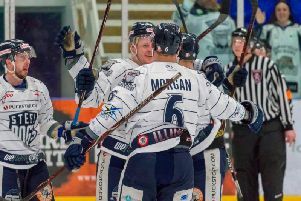 Sheffield Steeldogs overcame a potential banana skin to move on to the playoff semi-finals. 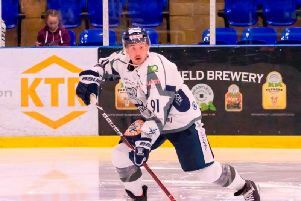 The newly crowned NIHL Moralee Conference League champion Sheffield Steeldogs have had limited time to reflect on their success as this weekend the playoffs begin. 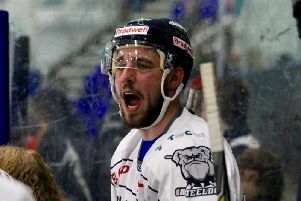 Sheffield Steeldogs overcame the odds to win the NIHL Moralee Conference League Championship. 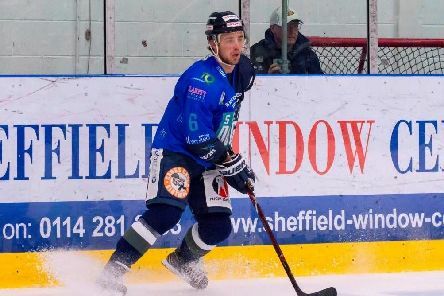 When the old EPL folded and Sheffield Steeldogs joined the NIHL, the team found themselves without a coach and losing many of their best players. 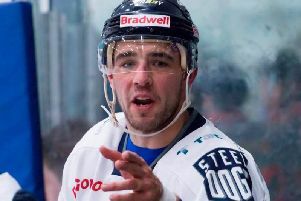 Sheffield Steeldogs stay top of the NIHL Moralee Conference with one weekend left to play. Sheffield Steeldogs hope to learn a lesson from defeat against Hull Pirates - they have to be more clinical in front of goal. Sheffield Steeldogs face a tough weekend on the road as the battle for the NIHL 1 North title enters its final month.